Shake Speakeasy has officially been open for just over six months, and yet it is still relatively undiscovered by Cariocas and tourists alike. 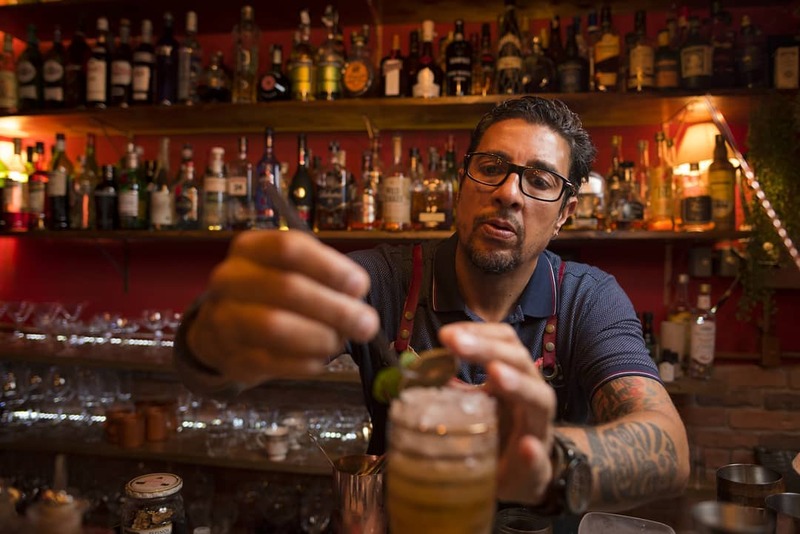 RIO DE JANEIRO, BRAZIL – Inconspicuously ensconced inside a bustling shopping center in downtown Rio, Uruguayan bartender and mixologist Walter Garin is approaching 2019 with the same drive and innovation that has made his bar, Shake Speakeasy, one of Rio’s best-kept secrets. Styled after a prohibition-era speakeasy, Shake Speakeasy has an intimate and unpretentious atmosphere, with an imaginative cocktail menu combining Brazilian and international liquors with classic cocktail recipes, photo courtesy of Shake Speakeasy. “In 2019 we hope that we will gain the reputation as the best cocktail bar in Rio.” comments Walter Garin, co-owner, head bartender and mixologist at Shake Speakeasy. His bar, which is located in the same shopping center (Terminal Menezes Côrtes) as the similarly innovative Curto Café, is a one-of-a-kind in the Cidade Maravilhosa: an intimate cocktail ‘speakeasy’ that offers top-quality cocktails at competitive prices. 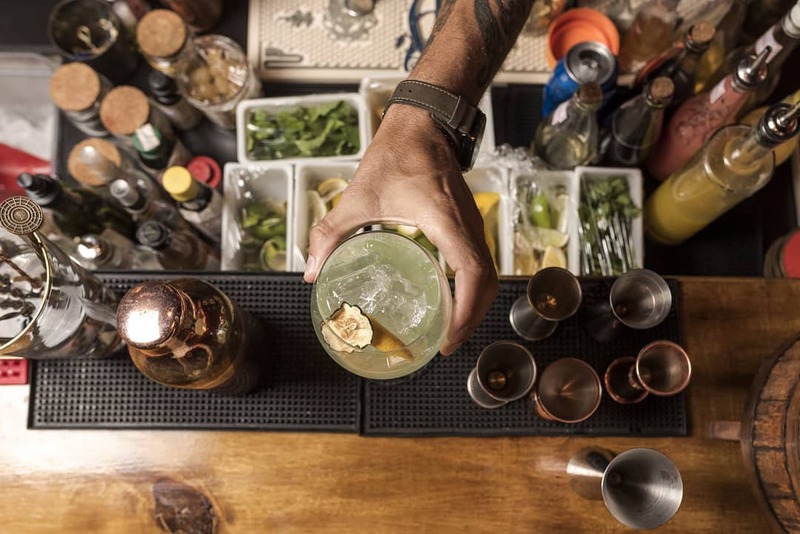 Since opening, Garin has had a challenging time sticking to his vision; but the stark difference of Shake Speakeasy to many of the bars in Rio is also what makes it stand out from both the botecos and the high-end, pricey boutique bars. Shake Speakeasy make thirty of their own mixing ingredients, including syrups, bitters, and vermouths, while also being dedicated to using the best ingredients and artisanal liquors, photo courtesy of Shake Speakeasy. 2019 is set to be an exciting year for Garin, with a new happy hour menu featuring cocktails from R$20, plus plenty of surprises such as guest bartenders and a new drinks menu coming in March. For opening times and more information, head to the bar’s Facebook page.